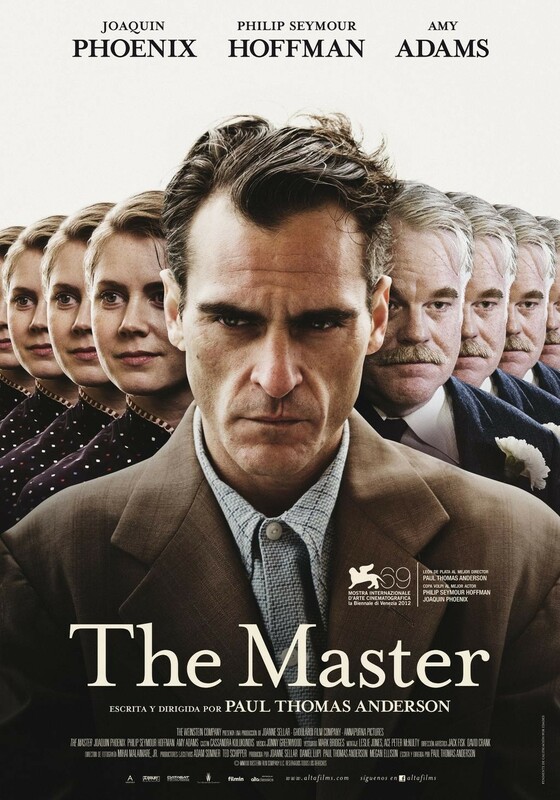 The Master (2012); Review Link. The good people at film/TV/literature website, The Artifice, were kind enough to publish my review of Paul Thomas Anderson’s highly anticipated The Master. I guess I was pretty late to the game with it as it was released two months ago, but I was unable to catch it in its initial run. Determined to see it on the cinema screen, I had to wait until Camelot Outdoor screened it last weekend to finally catch the best film of 2012 the way it was meant to be. Check the review out over HERE. Paul Thomas Anderson is arguably one of the best American directors working today. His follow up to the masterpiece that was 2007’s There Will Be Blood, is called The Master. On paper, the synopsis of the film seems to represent the story of the birth of a cult, but speculation that the film’s plot is merely a thinly veiled interpretation of the beginnings of (sort-of cult) Scientology are often played down by Anderson and co. Friend and high profile Scientology advocate, Tom Cruise, was ironically rumored to have “had issues” with it after a private screening, which only serves to fuel such talk. Whatever it is or isn’t supposed to be, what we know is that acting powerhouse and P.T regular, Phillip Seymour Hoffman takes on the role of the titular “Master” (Lancaster Dodd) and I expect to see him bring Daniel Day-Lewis levels of performance, who scored an Oscar for his towering portrayal of Daniel Plainview in There Will Be Blood. He is a fairly diverse director, but The Master, judging by this brief teaser, is possibly taking it’s cues from that film in terms of style; a sparse dark score, stark cinematography and intense acting seem to be the order of the day.